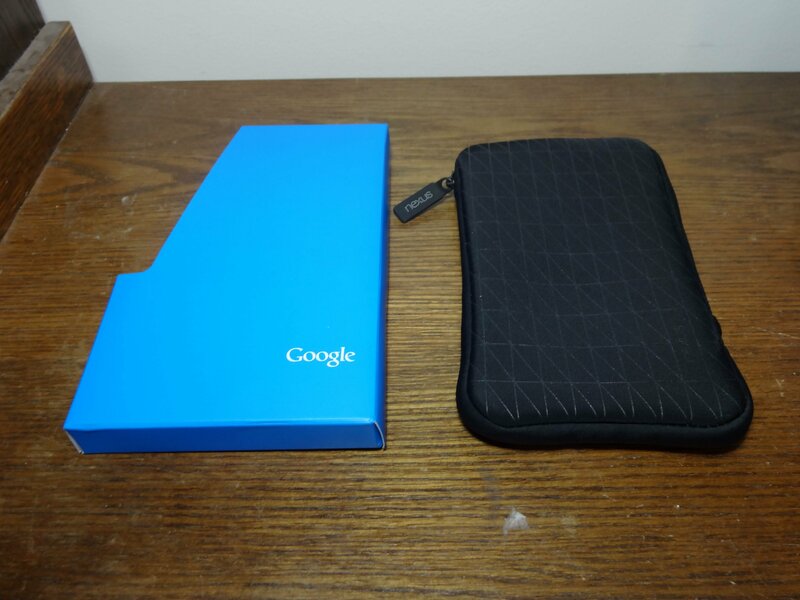 Even at the steep price of $29.99 plus tax and shipping, the official Google case for the Nexus 7 is still worth a look. The materials appear to be of relatively high quality, and the back pocket is large enough to hold a smartphone. Check out the video above for our full review and the giveaway below. 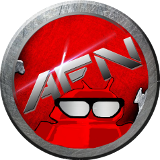 Enter by commenting on the giveaway post on Facebook or Google+, or follow us & Tweet us @TeamAFN. Enter on each site to triple your chances of winning. You have until 11:59 PM CST on Saturday(8/24/2013) to enter. The winner will be announced on Sunday(8/25/2013). You have 48 hours to claim your prize. You must live in the continental US. The winner will be announced below, and on Facebook, Twitter, and Google+. This entry was posted in Featured, Giveaways, Reviews and tagged android, asus, asus sleeve, Google, google sleeve, nexus, nexus 2013, nexus 7, nexus 7 case, nexus accessory, Nexus case, nexus protection, nexus sleeve, nexus tablet, official google, official nexus sleeve, tablet, tablet protection, tablet sleeve. Bookmark the permalink.